Explore 3X is a lightweight, fully waterproof headlamp and a perfect companion during outdoor activities on land as well as water. It’s got three different coloured led lights and runs on a USB rechargeable battery. Meets the IPX7 standard; can be submerged in water for up to 30 minutes at a depth of 1 metre. 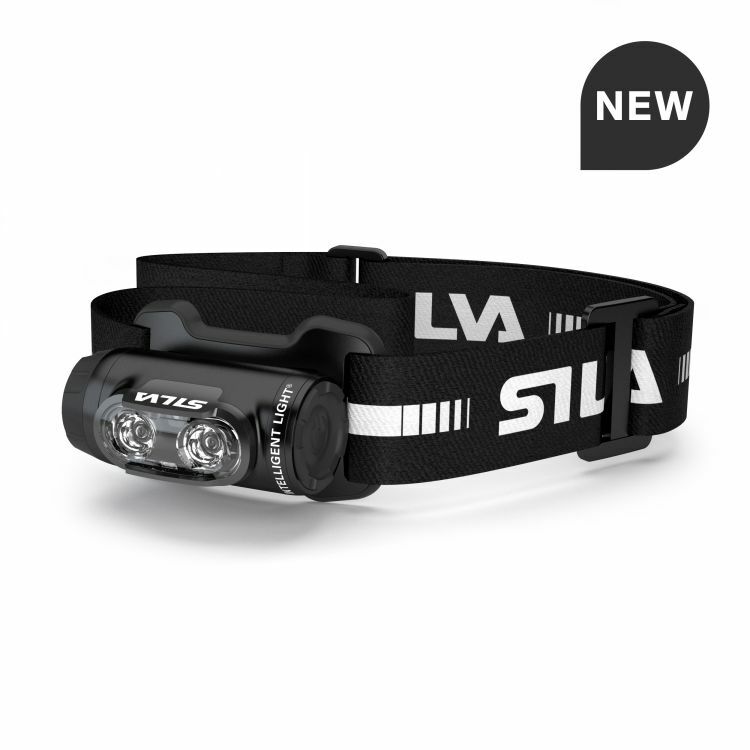 In addition to white light, the headlamp has a red light mode that preserves your night vision and an orange mode that is optimal for map reading. Saves battery, perfect for reading. Integrated USB rechargeable battery (LiPo 700 mAh).